Noida, Dec 9: A missing 15-year-old boy, who is the main suspect in the murder of his mother and 11-year-old sister was apprehended late on Friday in Banaras, police said. 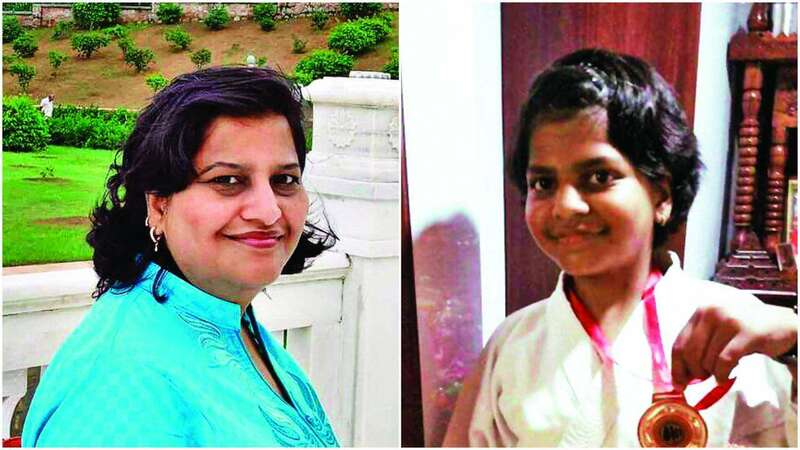 Anjali Agarwal, 42, and her daughter Manikarnika, 11, were found bludgeoned to death, likely with a cricket bat, in a bedroom of their Greater Noida flat around 11.30 p.m. on Tuesday. Police had said the woman's son's bloodstained clothes were found in the bathroom and he was seen exiting the house with a bag. District Senior Superintendent of Police Love Kumar told IANS that the boy was tracked by one of their police teams and was apprehended with the help of Uttar Pradesh Police. The officer said that the boy was alone at the time of apprehension and the team bringing the boy back was on their way. When asked whether the boy has confessed the crime, the officer said that he was yet to talk to his team about it and said that details will be shared later.